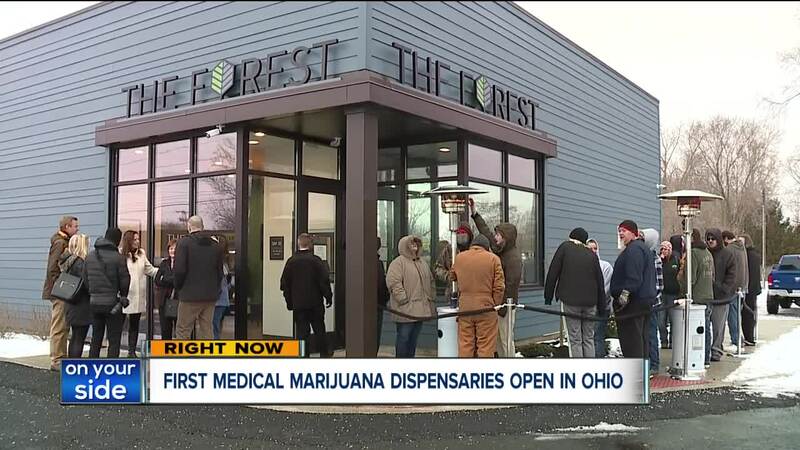 Medical marijuana patients will enter four dispensaries f or the first time Wednesday, January 16 to buy the first medicinal marijuana in Ohio. 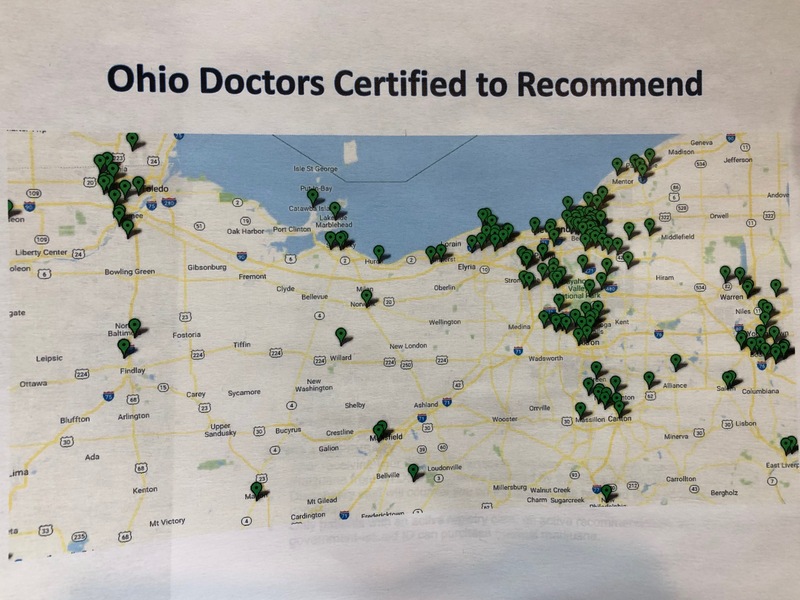 Medical marijuana patients will enter four dispensaries for the first time Wednesday, Jan. 16 to buy the first medicinal marijuana in Ohio. There will be medical marijuana on the shelves, but the system designed to restock the supply after the first product sells out still has a long way to go before it's completely built. "I mean, look, Rome wasn't built in a day," said attorney Frantz Ward LLP Attorney Tom Haren, who represents medical marijuana businesses. "It's important to think about the context this program is operating in. This is a brand new industry here in Ohio." Haren says the system Ohio set out to build is big and complex. That's part fo the reason why it wasn't ready on September 8, which is the date the state originally planned to allow patients to buy medical marijuana. 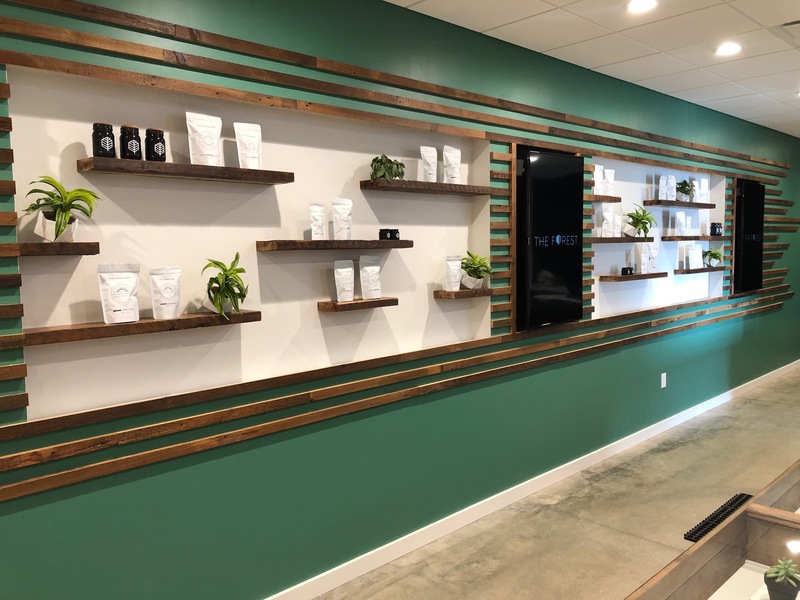 "I don't know if there's any new state program that's rolled out exactly on time," said The Botanist Canton CEO David Neundorfer. "The delays were somewhat expected." There are four major steps medical cannabis takes before getting to patients. Setting up the whole network has been behind schedule. Right now, roughly half the cultivation facilities will eventually be operational are allowed to grow medical marijuana. </p><p>The state has no processors to create more complex products, so the product sold at dispensaries will only be marijuana flower that patients will be allowed to vape, because smoking marijuana is still illegal under Ohio law. "At program launch, we have plant material that's going to be available for patients to consume," said The Botanist COO Kate Nelson. "The processed products are still a few months away." There are two labs responsible for testing whatever product is heading to dispensary shelves. 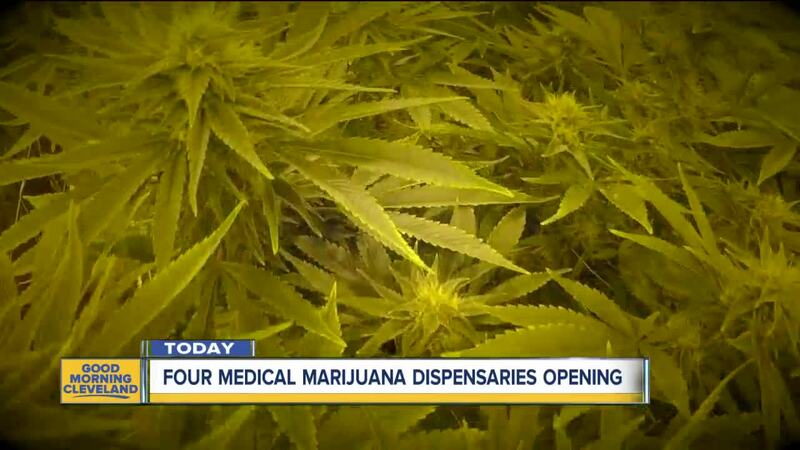 There are only five dispensaries approved to open and four of them will be open on January 16 for patients. 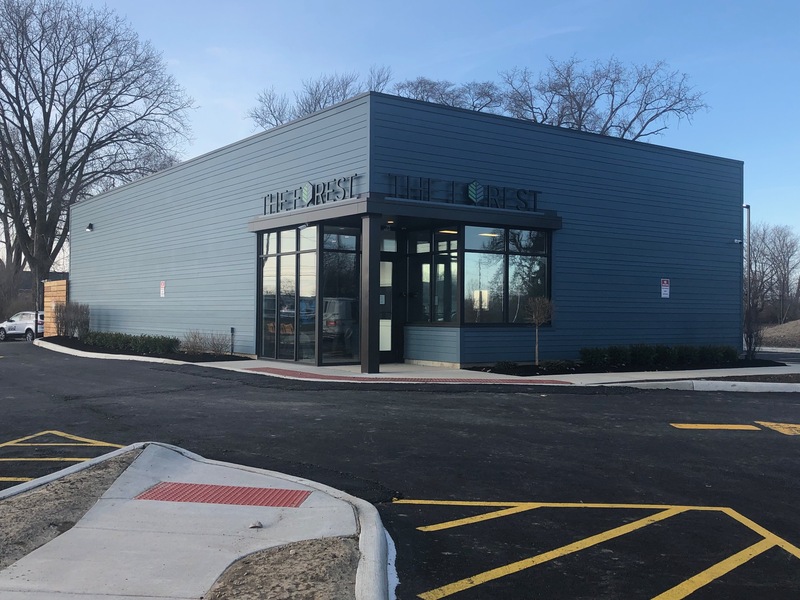 All but The Botanist, 30133 Euclid Ave. in Wickliffe, will open Wednesday at 9 a.m. to patients. 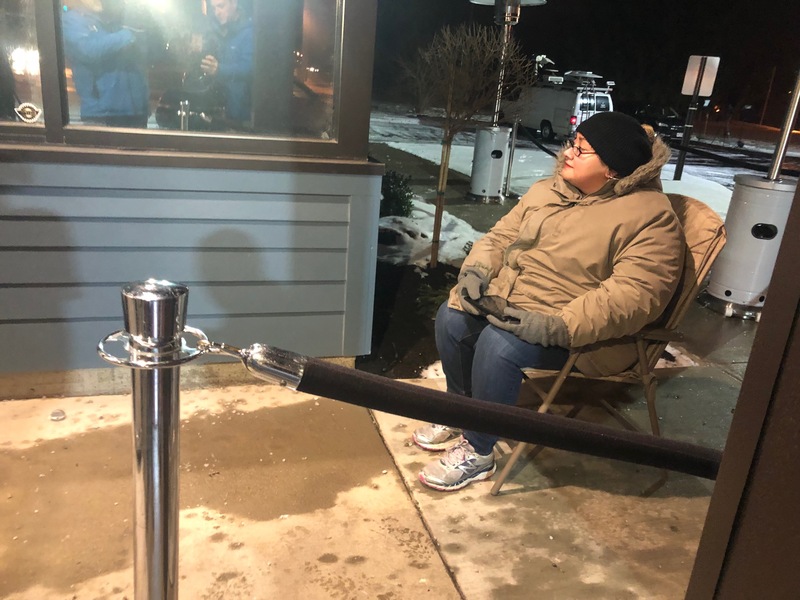 The first person to camp out at The Forest Sandusky was Samantha Mantz, who said she was braving below-freezing temperatures because she was sure there would be a long line and she wanted to spend time at home today. The wait was worth it for her, because she says medical marijuana could help her chronic knee pain. Mantz's treatment so far has involved powerful, traditional pain medication made her depressed and the pain strained her relationship with her son. "He's like, 'Mom, you're always in pain. I don't understand how to talk to you," said Mantz. "So finally, this is the miracle I was hoping for and he knows it too." 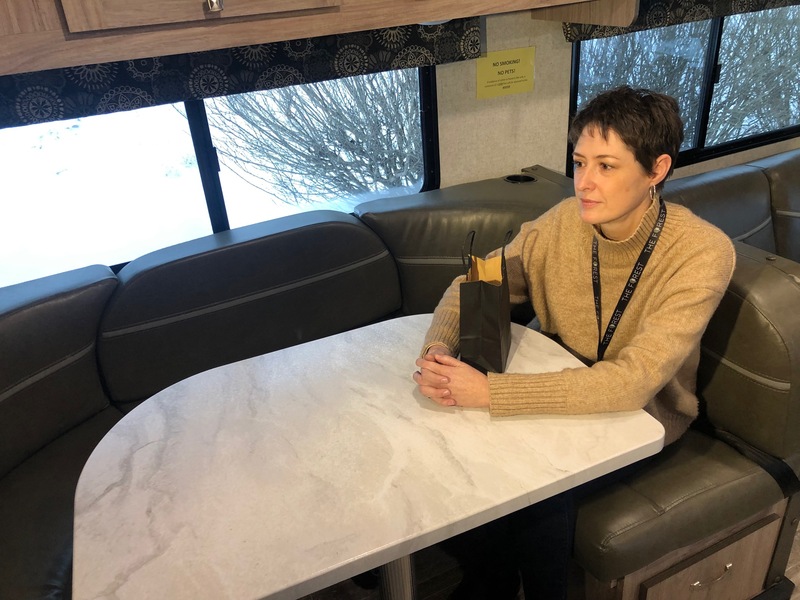 Ynez Henningson was the first patient to make a purchase because she's looking for a new treatment for her multiple sclerosis. "I have an aunt who had MS and she was severely disabled form a very young age and I wanted to maintain as much of my function for as long as I could," said Henningson. State law says makes smoking medical marijuana illegal, so Henningson and all the patients will have to vape the single ounce of medical marijuana that they buy. 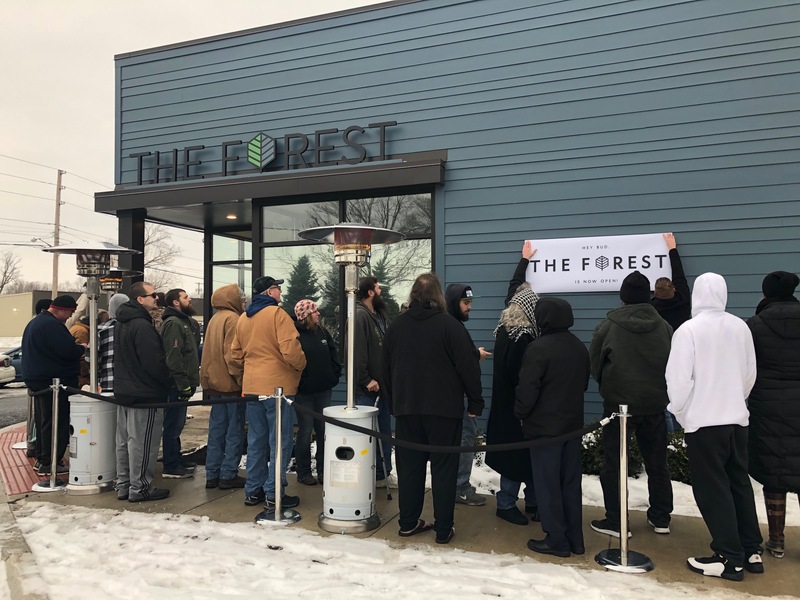 The Forest Sandusky says they're limited sales for now so that they can serve as many people as possible. Henningson says since she's never used marijuana before, she's just going to be trying to figure out what the right dosage is for her. "I'm taking lab-created pharmaceuticals and I'm replacing them with a plant," said Henningson. "I just know that I want to stay as well and healthy as possible for as long as possible."